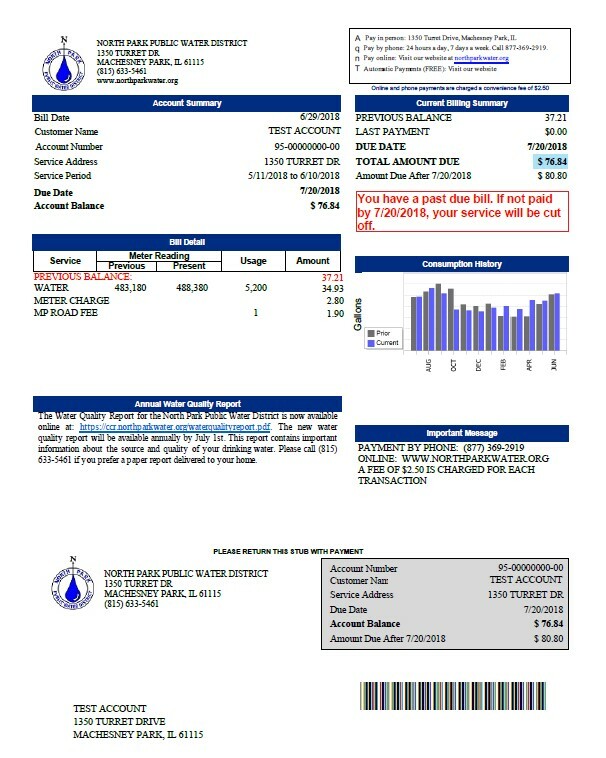 Our Bills are Changing on August 10th! 2018 Water Quality Report is now available! 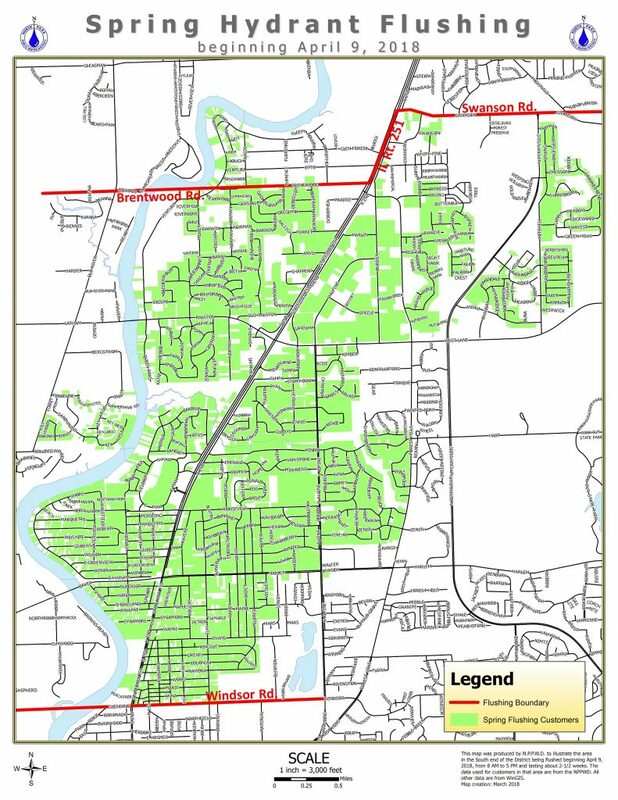 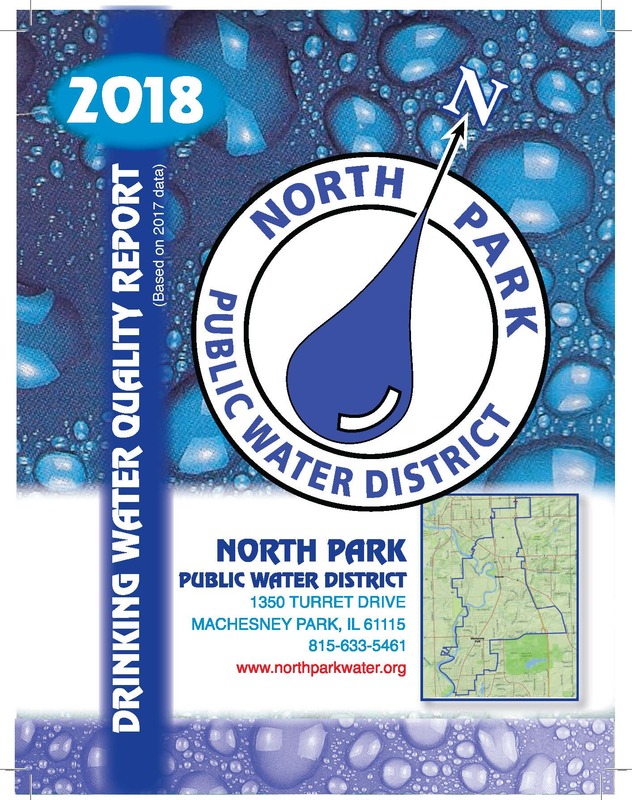 North Park Public Water District’s 2018 Water Quality Report (CCR) is now available online. 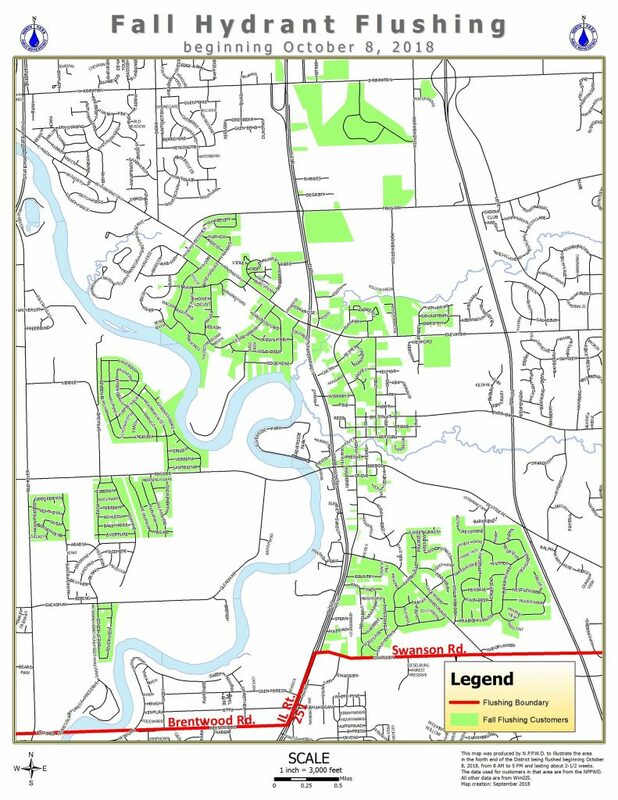 Printed copies will be available very soon at the District office, Loves Park library, Roscoe library, Machesney Park Village Hall and Roscoe Village Hall.